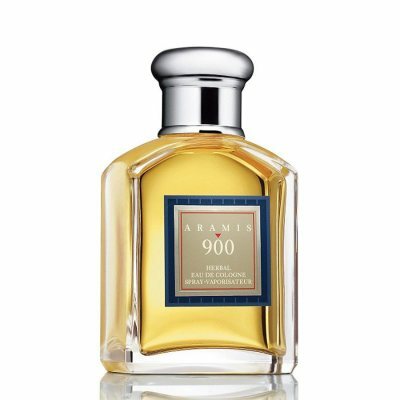 Aramis is a brand that was shaped by the larger kosmetikaföretaget Estée Lauder. 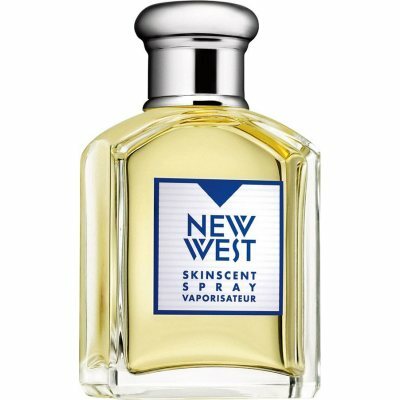 The brand was founded in 1964, and produces skin and hair care products for men, as well as perfumes mainly directed to men. The name Aramis comes from a character in the classic book The Three Musketeers, where one of the Musketeers has the nickname Aramis. Aramis began her career in the perfume world by launching her iconic signature-scent. 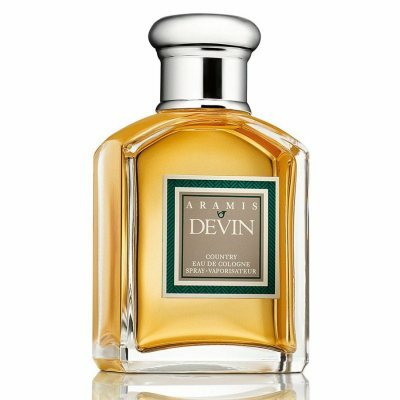 The fragrance was launched in 1966 and was renamed Aramis. The perfume smells of leather, moss and patchouli. 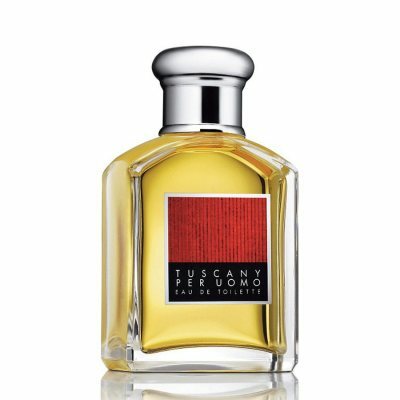 The perfume quickly became a favorite among the company's customers and became one of the products that really put the brand on the map. 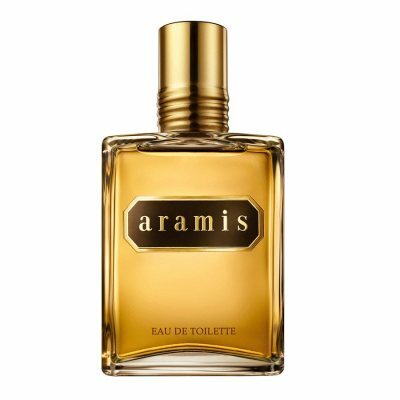 Since 1966, Aramis has released a number of perfumes. including Aramis Cool from 2005 and Aramis always for Him from 2006. Aramis Cool smells of lime, enbarr and cognac, while Aramis always for Him smells cucumber, mine and lime. 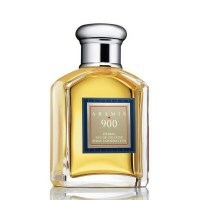 Aramis has also launched a few perfumes targeted at women. One example is Aramis always for Her from 2006, which is meant to complement Aramis always for Him. 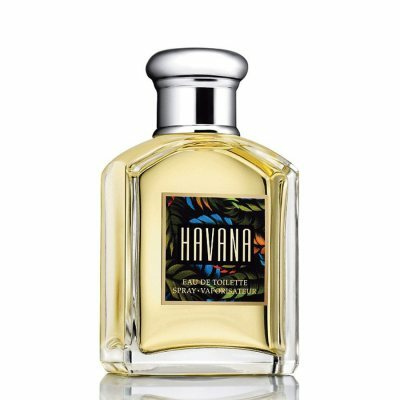 Aramis always for Her smells of Magnolia, resedaväxt and exotic wood. Aramis has also launched a uni-six collection by the name of Perfume Calligraphy, which includes three different perfumes. The main perfume Perfume Calligraphy from 2012 scents of Aloeträ, saffron and rose.